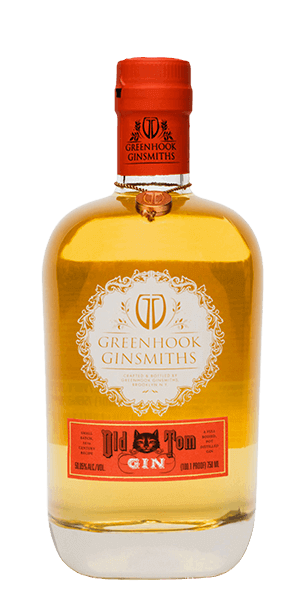 Browse 1,239 reviews for all Gin products. You can find the newest reviews at the top. 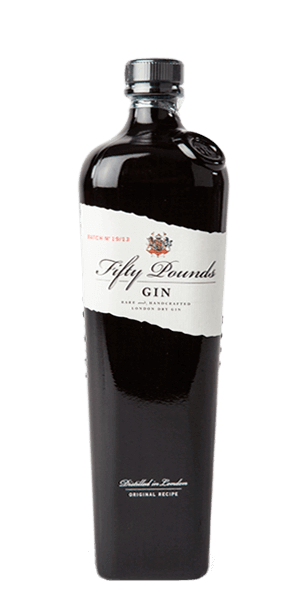 Very good gin. 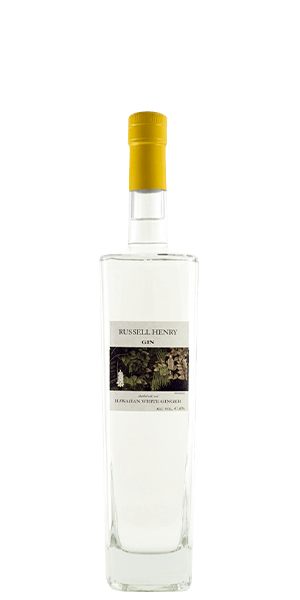 Local botanicals shine through the juniper and the purity is palatable. 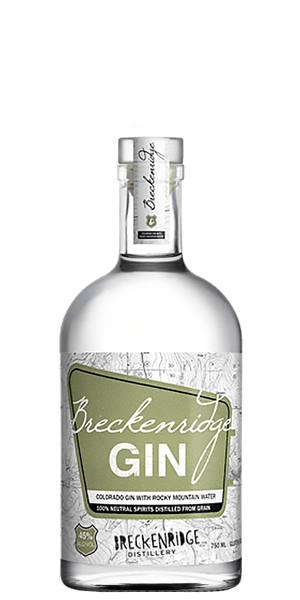 The floral notes on the nose is wonderful, the explosive flavor on the mouth is amazing, my first straight gin experience just lingers lightly on the palate. Definitely buying a bottle soon! 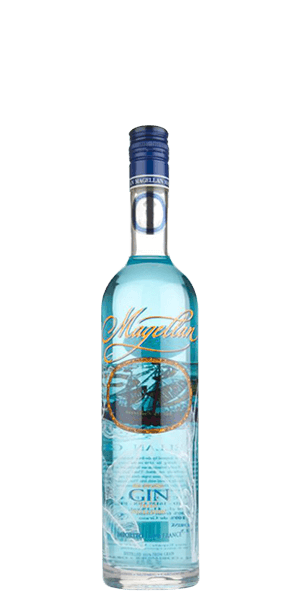 I love me some magic blue martinis! 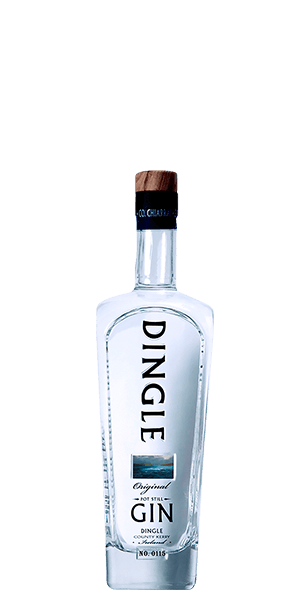 This is a very nice gin. 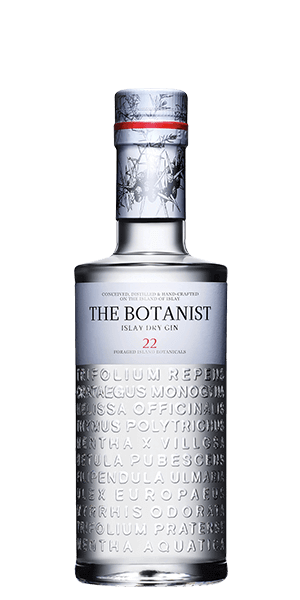 I’m not a huge connoisseur of gin, but even I could taste how much better this tastes than many other gins. 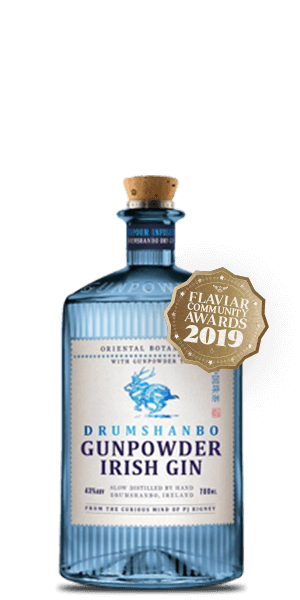 My neighbor, who is a gin aficionado, really liked it. He polished off half of my bottle. ;-)> I’ll be buying more, for sure. A very unique tasting drink. Strong taste at the beginning with a nice gradual smooth after taste. Would definitely buy again. 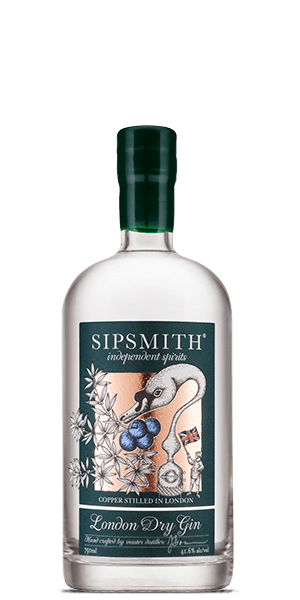 Really delicious for a gin and tonic! Perfect porch drink. 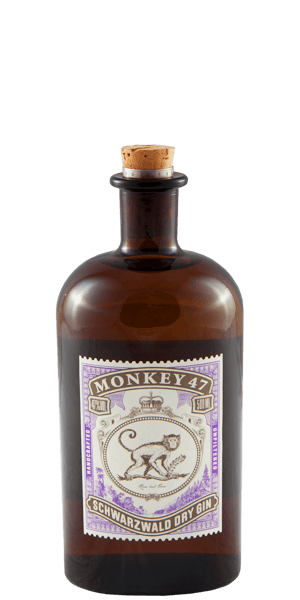 This Gin is fantastic! 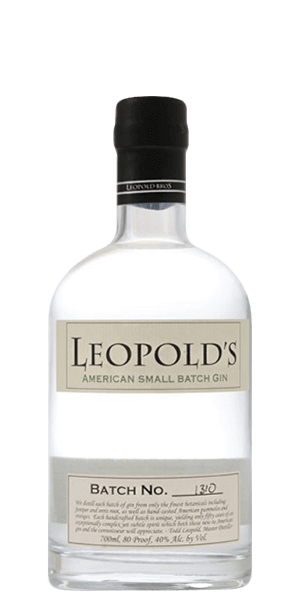 Drink it with a small slice of grapefruit and tonic water! It is also very good neat! This is my new drink of choice for the hot summer days on the patio! Tasted like a Christmas tree. Not a fan of this one at all. 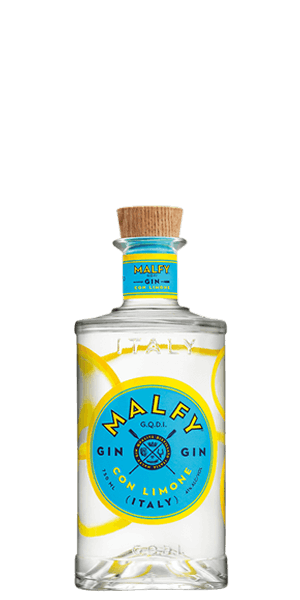 Not bad but I am not a gin fan. 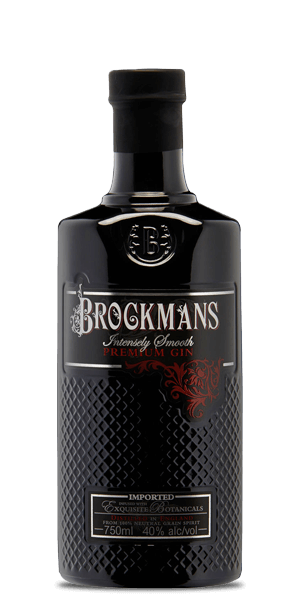 One of the best gins that i have had. you can really taste the anise and lemon. i also found it to have a bit of lavender. Nice fruity/flower aroma, like a sweet blackberry tangerine, has a clean and very smooth flavor. Shaken straight with crushed ice is my preference without tonic or vermouth. 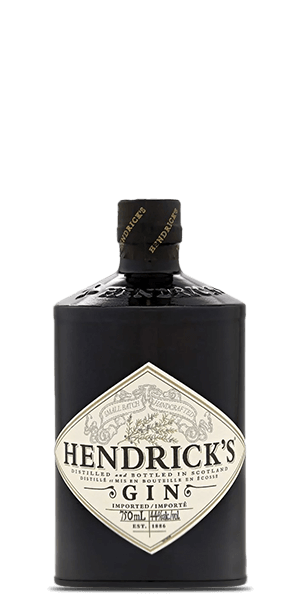 Flavorful and definitely unlike the original Hendricks. Very smooth finish with unique characteristics. 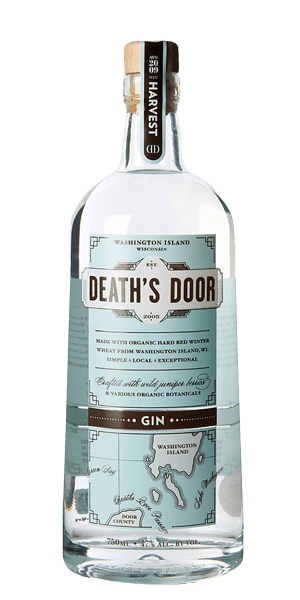 The best gin I’ve ever had. 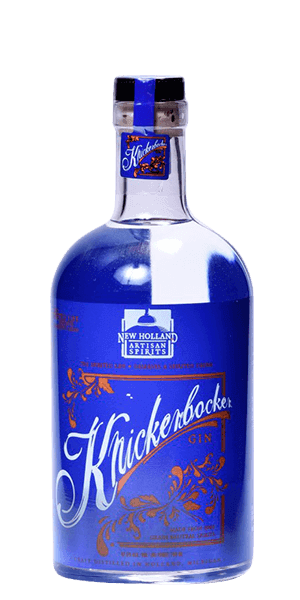 This is by far my favorite gin! 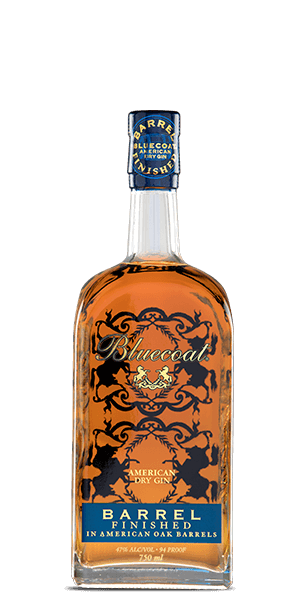 I love it so much that I reached out to the distributor for my region to find out when it would be available in MI (weird, antiquated liquor distribution regulations) and was able to get it ordered by a couple of stores that I frequent. 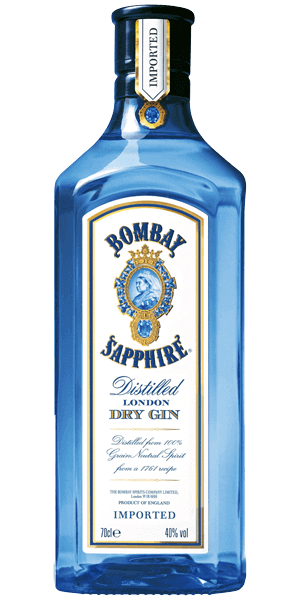 I love this gin, it's my absolute favourite. Surprisingly delightful! 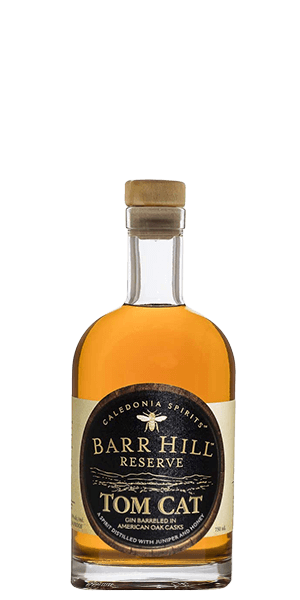 Rather than adding sweetness, the honey characteristic provides another layer of depth and helps with carry and soften it's peppery note. 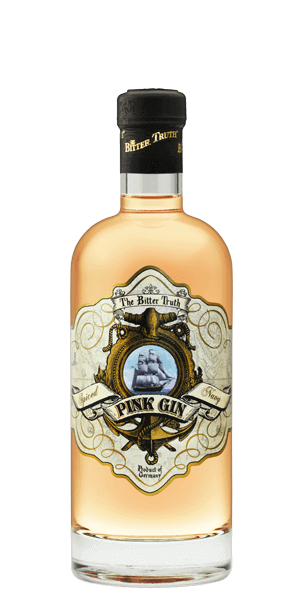 I was concerned by this gin's color and profile notes, but it really is lovely and nice to sip on its own! 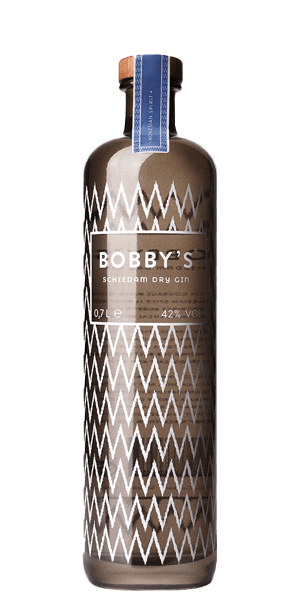 Definitely a treat to any home bar! 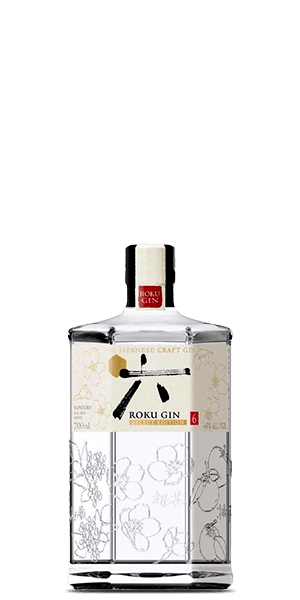 I have never considered drinking gin neet, only used in mixed drinks. Got a whiff of the lovely "bouquet" upon opening and had to try it straight. Never expected the the taste sensations I got. Ordered a 5th immediately. This will never be used as a mixer. Really smooth, good flavor. Small backend kick. Really enjoyed! Very tasty. Not as much sweetness as you might think from the honey being present, just adds a touch but interesting character. 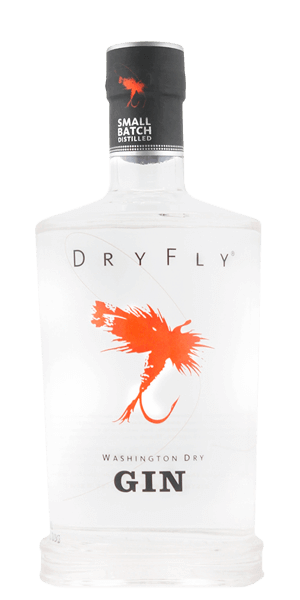 This with club soda and a lemon wedge is a spectacular drink. Enjoyed the spicy flavors, it’s so smooth it’s best just straight or 1 cube. 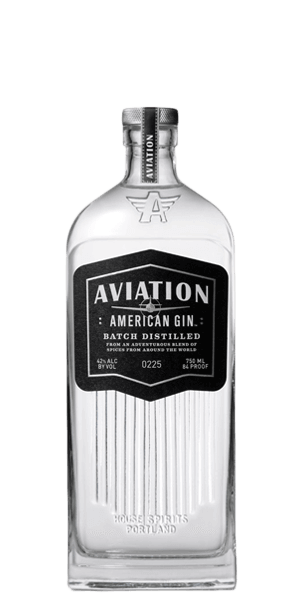 I don’t normally drink Gin neat, however there is so much flavor, that you would be doing yourself a disservice if you mixed it. 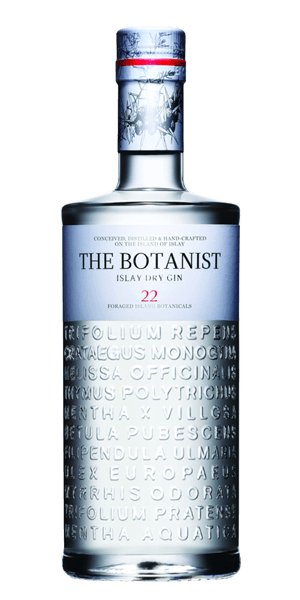 A floral gin - at times, light & refreshing; others, oddly sweet. Worth a try, but not a house fav. 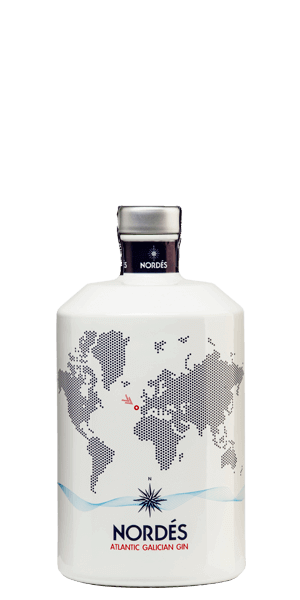 I found notes of coriander and black currant. 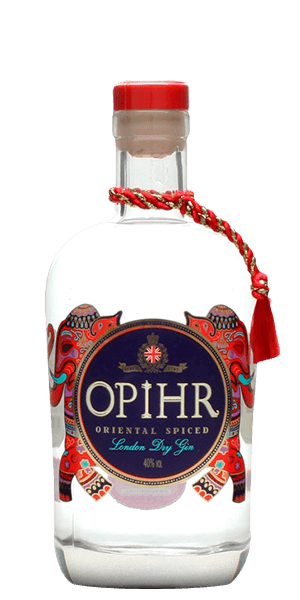 Reminded me more of Ophir spiced gin than anything else. Good, just not what I was expecting from the notes. Oof, hard to get past the alcohol for me. Didn't find it very pleasant. Overwhelmingly hot. Well balanced and goes with pre and after drinks either dry sweet or in the middle. Think fruity, Tonic or French 75 all work smoothly. 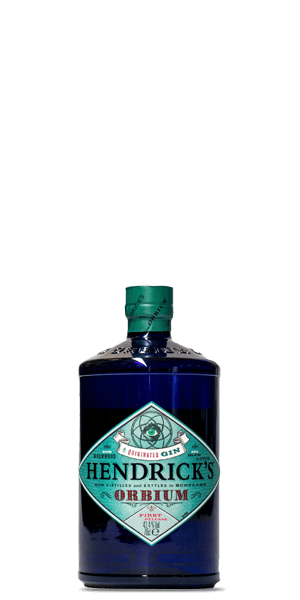 For gin lover my first impression was just UAUUU. One of the best ways to relax after long day.